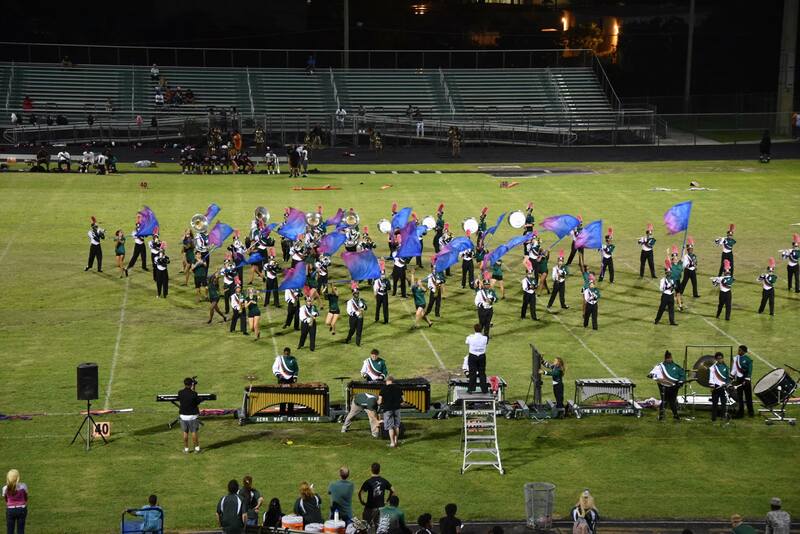 Atlantic Community High School War Eagle Band – Go Eagles! The Atlantic War Eagle Marching band strives to achieve excellence in music, performance, pride, and discipline. We aim to represent our school and our community with outstanding presence and perseverance, while we learn together the importance of teamwork, leadership and friendship to carry throughout our lives. 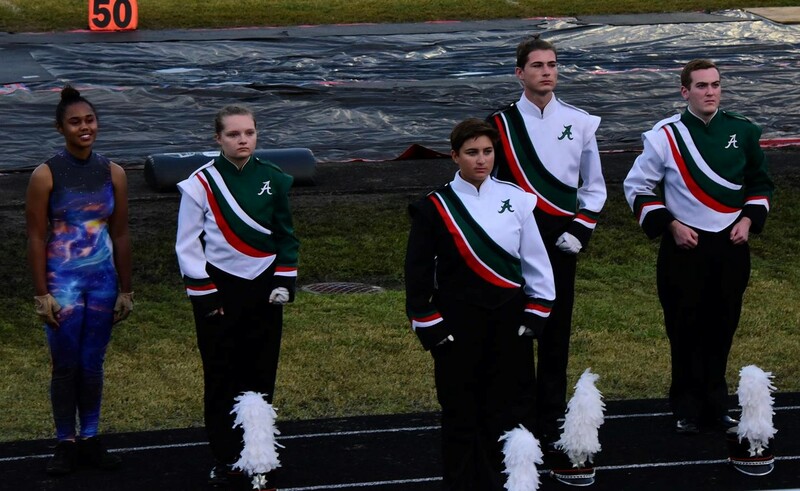 The band program is one of the strongest and most active organizations at Atlantic Community High School. Students from ACHS have received honors at district and state levels. It represents a comprehensive curriculum that consistently provides quality music education opportunities through various performing ensembles. 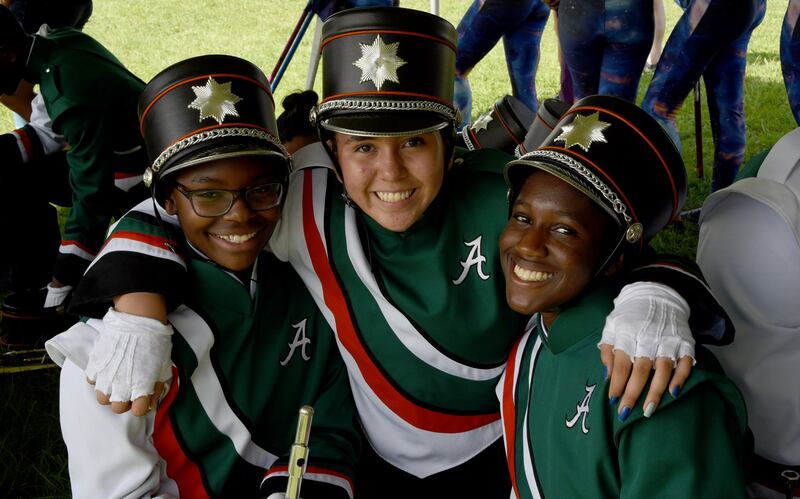 Our marching band and guard students work very hard throughout the year, attending and performing at football games, attending competitions, pep rallies, holiday parades, and more. As marching season ends, concert and winter guard seasons pick up. During these seasons band students learn and experience music in a symphonic band setting while guard students participate in our competitive indoor guard program. The “Marching War Eagle Band” is the most visible ensemble in the music program. 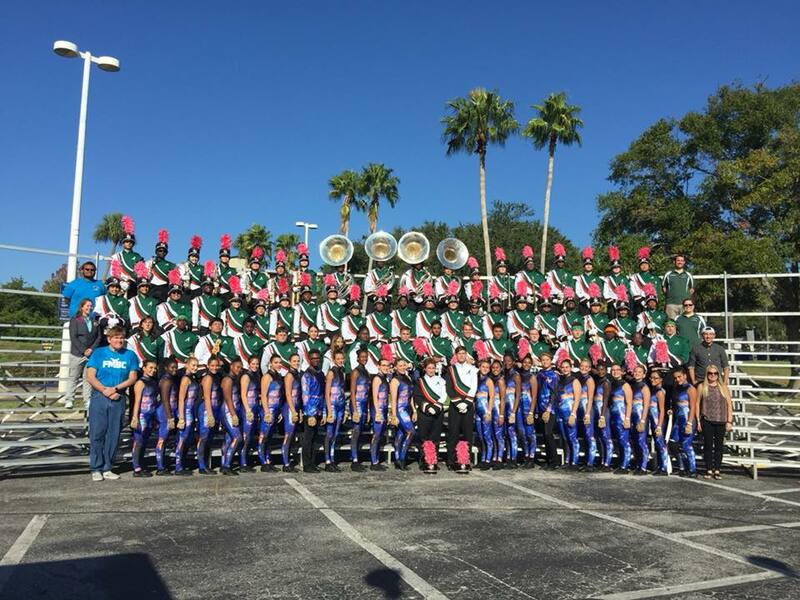 This group participates in football games, local parades, school pep rallies, marching band festivals, and competitions. All incoming students enrolled in a music class are members of the marching band. It includes the color guard, percussion, and wind instrument members. Students have after-school rehearsals in the fall, and sporadically rehearse before various events in the spring, such as parades. This ensemble begins during the summer as a part of band camp. 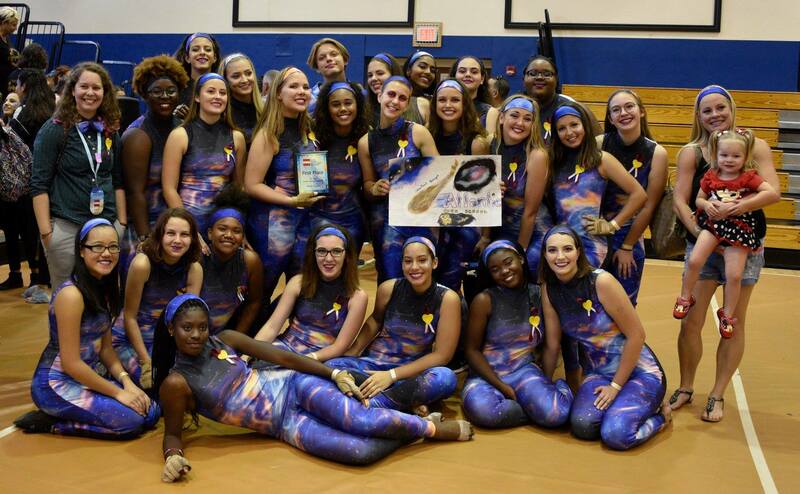 The Atlantic War Eagle marching Band Color Guard is among the largest and best teams in the state of FL. 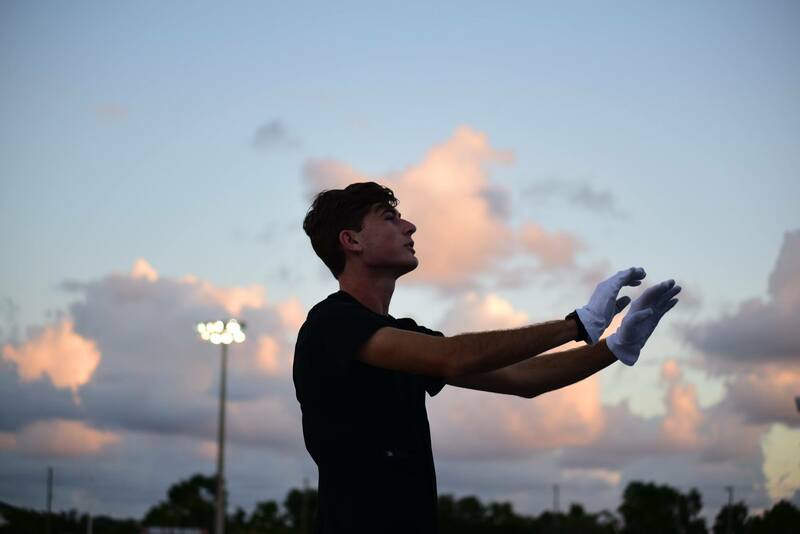 During marching season, the color guard adds a rich dynamic visual element to the field show, creating dramatic effect to further accent the musical performance. After marching season ends, the Guard transitions into the Winter Guard Season. Comprised of indoor events and competitions, the guard performs a dynamic choreography composed of rhythmic dance routines combined with the use of flags, sabres, rifles, and other visual effects. Atlantic High School concert bands consist of two band classes: Symphonic Band and Wind Ensemble. Placement is based on ability and is determined by the director. Students in either concert band should expect after school rehearsals in order to prepare for concert festivals and local performances. Each concert band performs a winter and spring concert, as well as at the district Music Performance Assessment. Symphonic Band includes students from the beginner to intermediate level. Experienced players develop individual practice skills and study complex musical elements, while beginner players in this group benefit from the peer mentorship that accelerates skill building on their instrument. Wind Ensemble membership is by audition only, and represents the premier performers at ACHS. Attitude, maturity, and dedication are key ingredients for participation in this ensemble. In this ensemble private lessons are encouraged. Wind Ensemble members participate in district Solo & Ensemble, and are also encouraged to audition for the All-District and All-State bands. The Jazz Ensemble is open to all Atlantic High School students. Practice for this ensemble is mostly extracurricular, and membership comes through the discretion of the director, usually through an audition. The Jazz Ensemble performs gigs throughout the local community as well as during the winter and spring concerts. Additionally, the group participates in the district Music Performance Assessment each year. 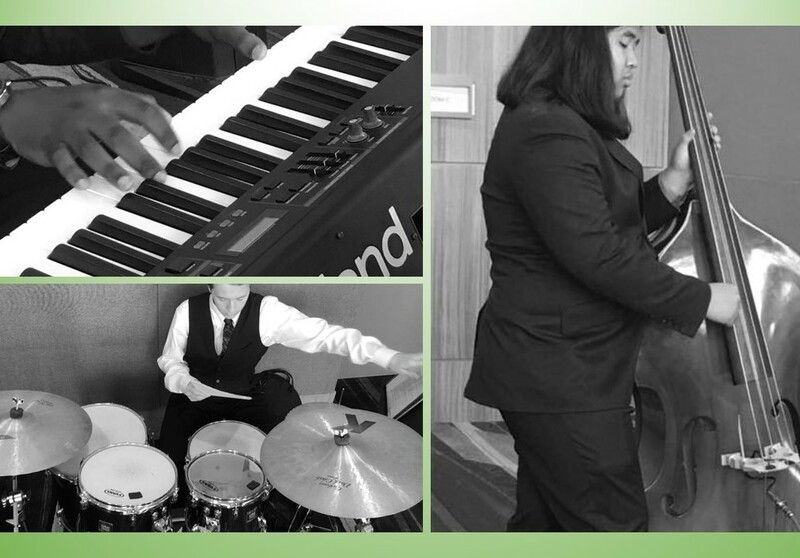 Jazz Ensemble is a unique performance opportunity that explores the world of jazz, improvisation of solos, and building a well-rounded jazz musician. Outside practice is required to keep up with the demanding pace of the ensemble as well as the performance schedule. 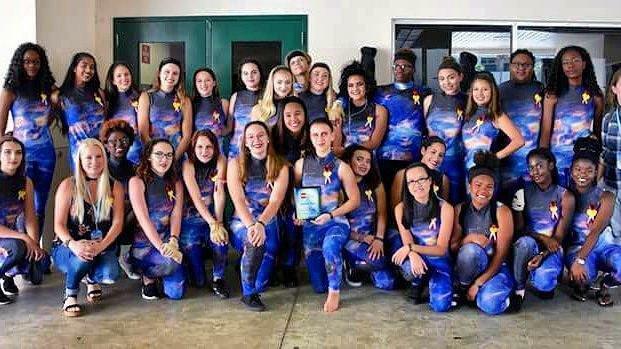 Through the Atlantic High School War Eagle percussion section, students learn discipline, technique, self-respect, and teamwork. In the beginning of the school year, students focus on the battery (drumline) and front ensemble sections of marching band. During concert season all students enrolled in this class perform with Symphonic Band and Wind Ensemble. They also sometimes have their own ensemble performances and events, and participate at Solo & Ensemble in the spring. During marching season the percussion section is split into two categories, The Battery and the Front Ensemble. 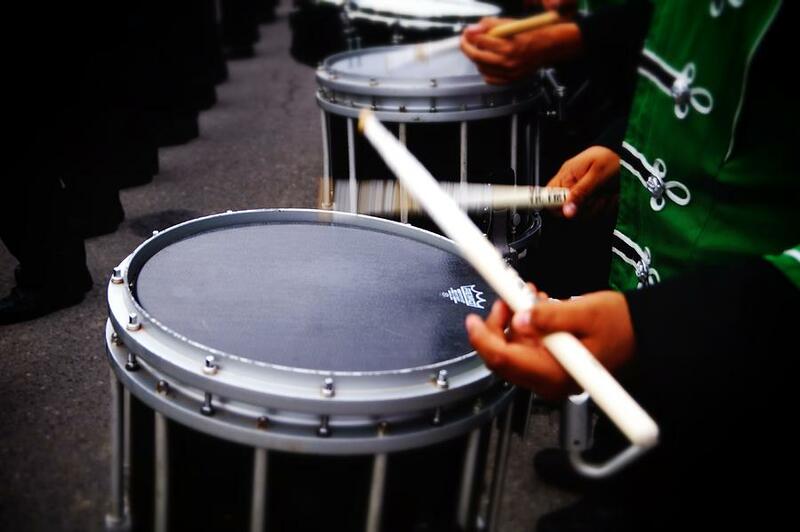 The Battery consists of Snare Drums, Tenor Drums and Tonal Bass Drums. The Front Ensemble consists of all instruments that cannot be carried on a harness I.E. Xylophone, Marimba, Timpani etc… Students will be placed in the two sections by way of a one on one and group audition. 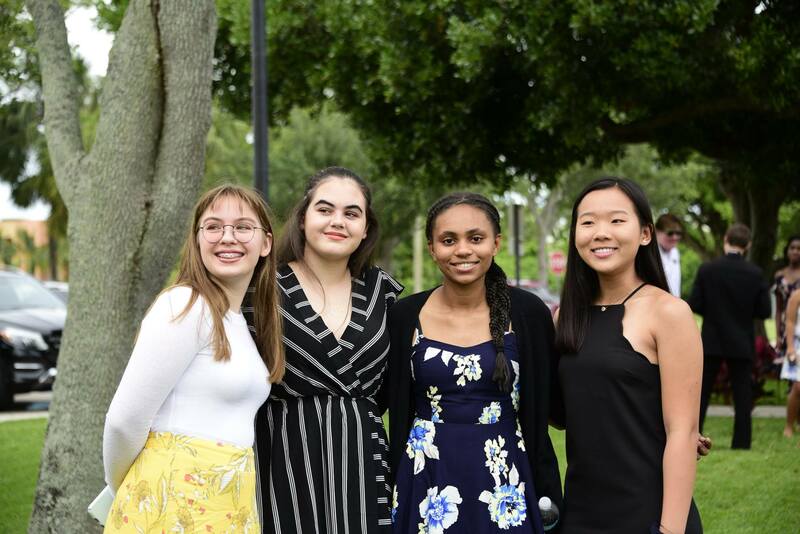 Juniors and seniors of the IB Diploma program have the option to take IB Music. This class develops music listening and analysis skills. The curriculum involves a heavy study of music culture and theory. One unique feature of our program is that both standard level (SL) and high level (HL) subjects are offered in music at ACHS. This is a rare opportunity seen at IB schools and is reminiscent of the diverse programs available at Atlantic Community High School.